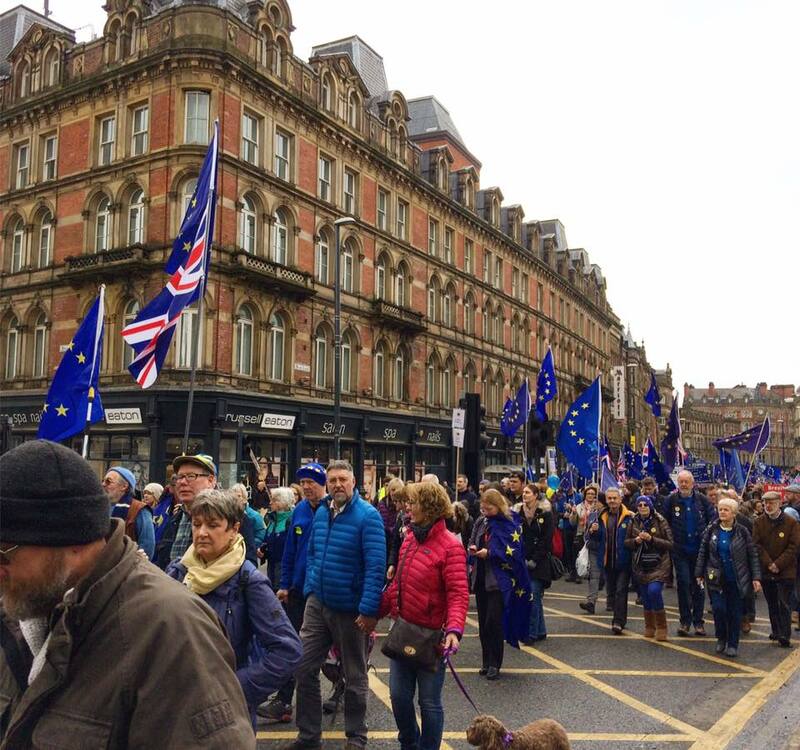 On Saturday Leeds saw thousands attend a march and demonstration against Brexit. 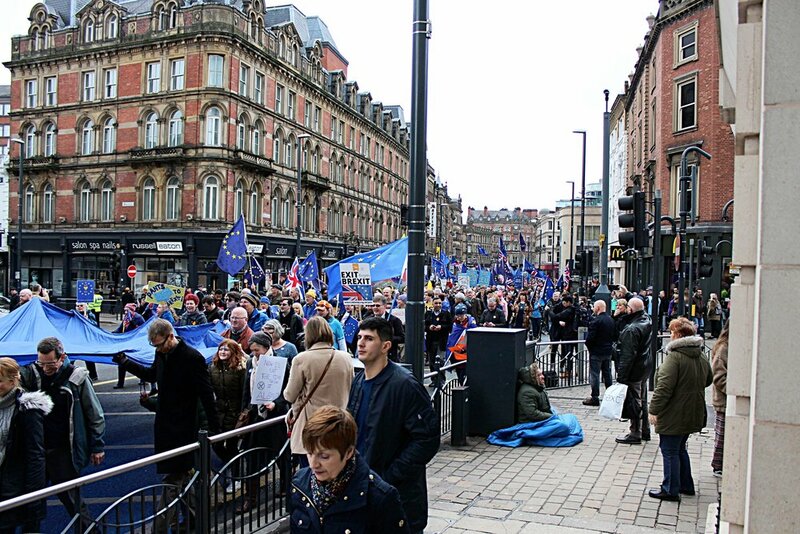 Famed as march of the North crowds turned out waving and donning Pro- British, Pro- European and the Yorkshire Rose flags. As the flags swayed in the wind a sea of white, red and blue could be seen as far as the eye could see. With banners that read, ''Stop pretending this is a good idea'' ''Where is the 350m ?'' 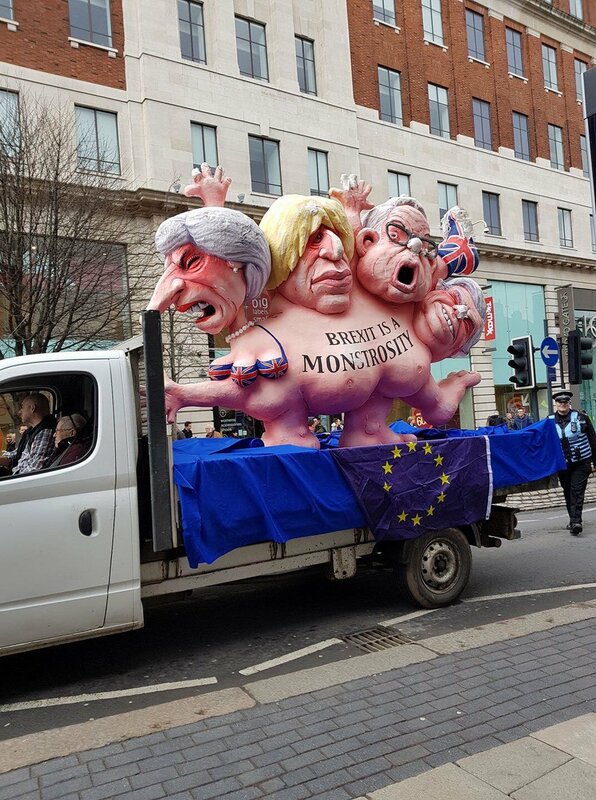 "Stop the Brexit shambles'' ''One big farce'' ''Blinkered Brexiteers marching into oblivion'' ''Stop this madness. and chaos alike.''. Although behind the endless slogans lies a deep question. Are we as a country making a terrible mistake? 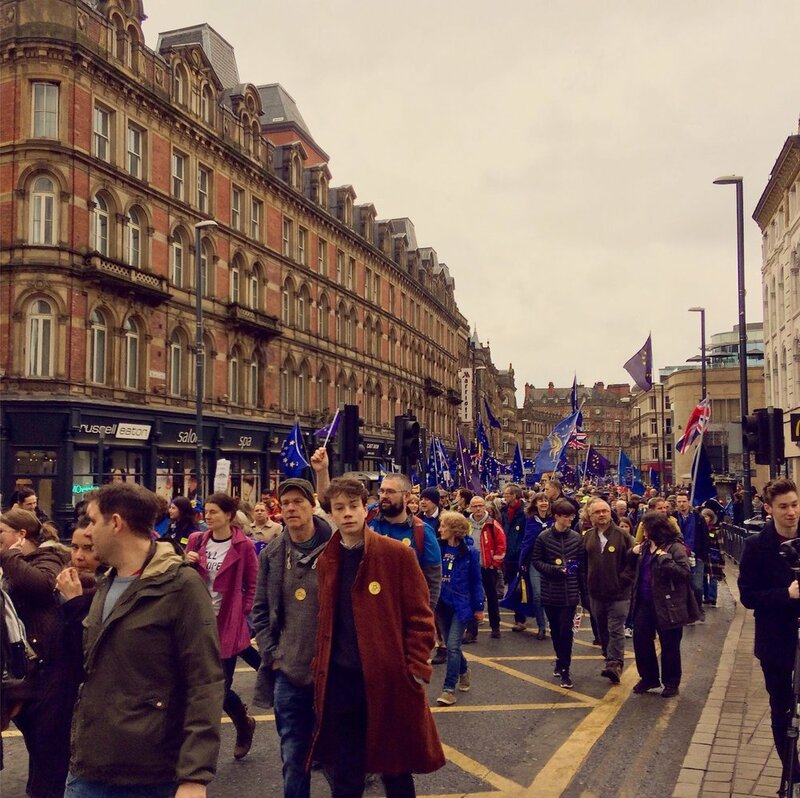 People joined in unity from across the North in solidarity with one simple question, is it really worth it? Although the government probably already knows this answer as they failed to release and cover up their own independent studies that resulted in both analytical and theoretical data stating Brexit was overwhelmingly going to have a negative impact on the UK on all terms. 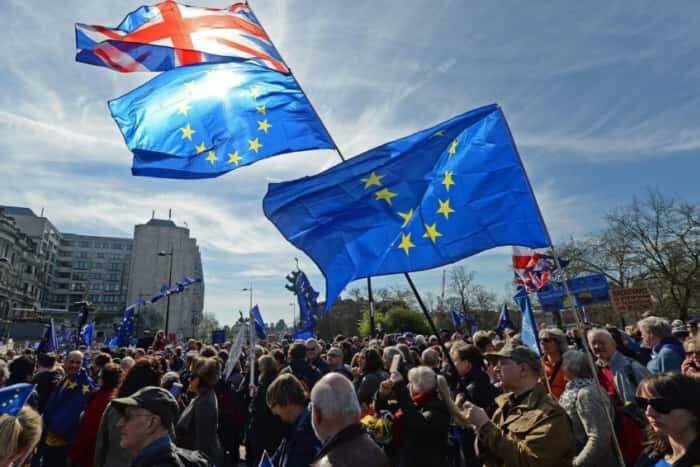 Mp's from constituencies who voted leave are now reporting vast amounts of their constituents are writing letters and attending the surgeries questioning if the Eu projects planned by the European Horizon 2020 fund will still get the go ahead and funding to regenerate and support their communities. And if not will the government provide the funds instead? This is a question which still remains to be answered. Eu projects have seen many Northern towns are cities benefit from central EU funding which is set aside to improve poor and down trodden areas. As the UK leaves the European Funding those projects will cease to exist. Many people across the country want to know if the government will supply the funding losses? Hospitals and universities are reporting a major skills shortage with thousands of high skilled jobs in the NHS laying vacant. This could be linked the mass drop in economical immigration as 75,000 fewer Europeans coming to work in the UK since the Brexit compared to recent year on year figures. 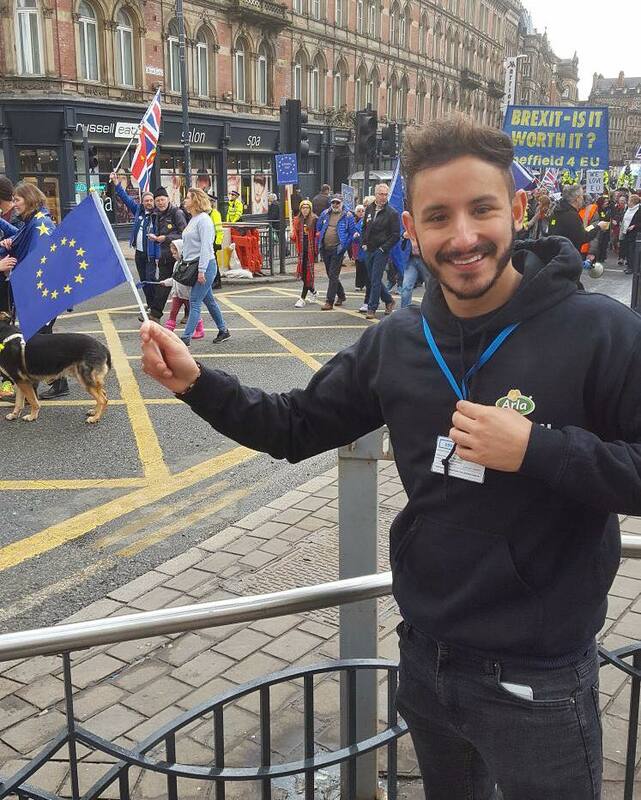 Word has it that Europeans are now opting to work in other EU countries rather than travel to the UK with the current uncertainty over their rights to work, live and study in the UK. With recent revelations being uncovered by the Observer and Guardian, it has been claimed that vote leave used illegal campaigning techniques and may have overspent in their budgets undermining the result and democratic processes of the vote itself. This also coincides with ongoing information being uncovered from the dirty tatics used by Cambridge Analytic and its sister company who has confirmed links with the conservative party. Vote leaves campaign has already been dammed for printing misinformation claiming millions of Iraqis, Turks and Syrains were going to flood the UK when they join the EU. It could be considered many of these lies played on the prejudices and fears of people. 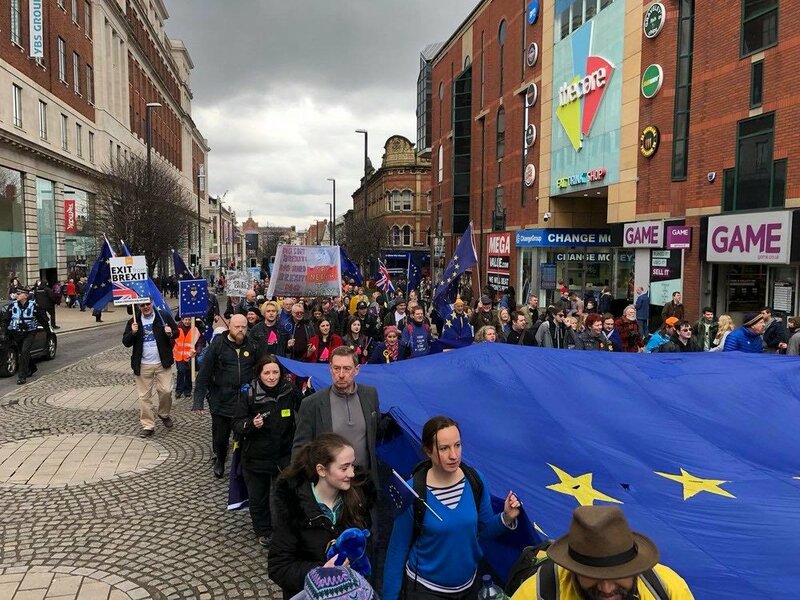 When the leaflets dropped onto the door mats of millions of peoples homes they may have and most probably did help people form a decision based on outright lies and misinformation. The director of Cambridge Analytica's parent company, Roger Gabb, donated £700,000 to the Conservative Party between 2004-2017. Many people we spoke to on the march wanted a vote on the final terms of Brexit, stating the original vote was too simplistic. 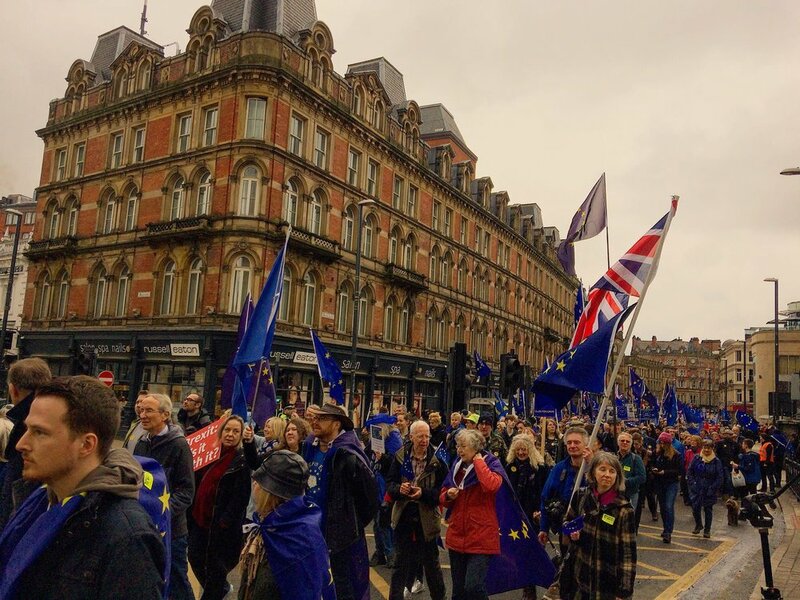 No one voted to leave the single market or customs union because it was not on the ballot paper, Roger Hickley of Pickering told us that he is deeply shamed at how internal struggles of the conservative party have led our great country down a path of sheer destruction. So as we walk away from our biggest trading block of 500 million and our closest neighbours, only one question remains, was it really worth it?